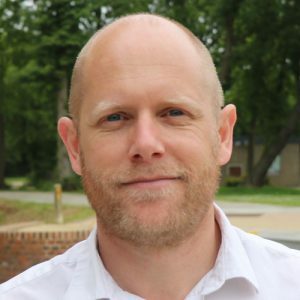 Dr Matthew Skinner has been awarded a grant of £1.8m from the European Research Council (ERC) for a project entitled NewHuman, which will allow researchers to produce and analyse CT scans of fossils from a key period in the evolutionary origins of humans. 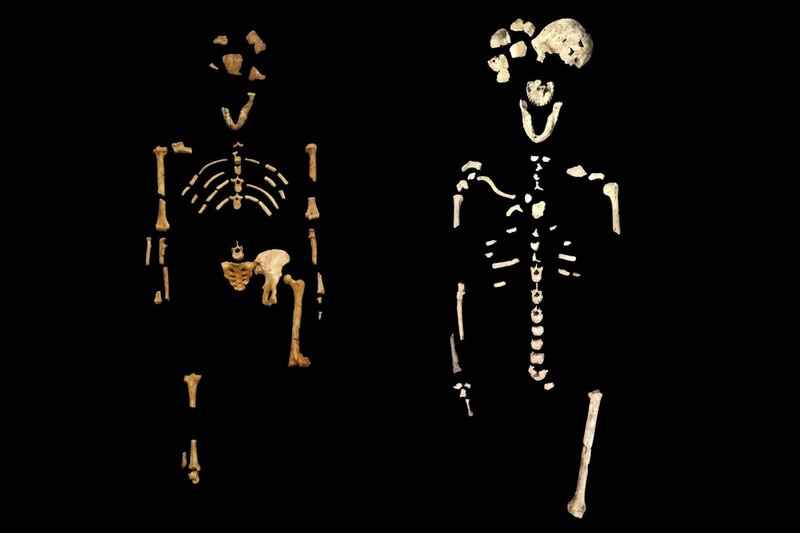 The NewHuman project focuses on three relatively new species of human ancestor to determine their place in the human family tree. As well as excavations in Indonesia and South Africa to recover additional fossils of two of the species, the grant will also allow Dr Skinner and his team to install and use a high-resolution micro-computed tomographic (CT) scanner in both countries to produce, for the first time, CT scans of these precious and important fossils. In addition to Dr Skinner’s work, SAC’s Professor Tracy Kivell, and researchers from Austria, Germany, South Africa and Canada, will bring together their respective areas of expertise to reconstruct the behaviour of these fossils species for the first time. By understanding how each species used its hands, feet and teeth to move around, gather food and make tools, NewHuman seeks to clarify a key period in human evolution in which our group (the genus Homo) originated. Dr Skinner, a Reader in biological anthropology and Deputy Head of the school, is an expert in the evolution of the human skeleton. In addition to running the Virtual Palaeoanthropology Lab, where high-end computers and software are used to examine the internal structure of fossil bones, Dr Skinner spends part of each summer in Kenya searching for the fossilised skeletons of our ancestors. This is a repurposed version of a blog post and may differ from the original. View the original blog post.